InvizBox 2 Privacy and Security Router | OhGizmo! By Gadget Flow on 09/13/17 • Leave a comment! 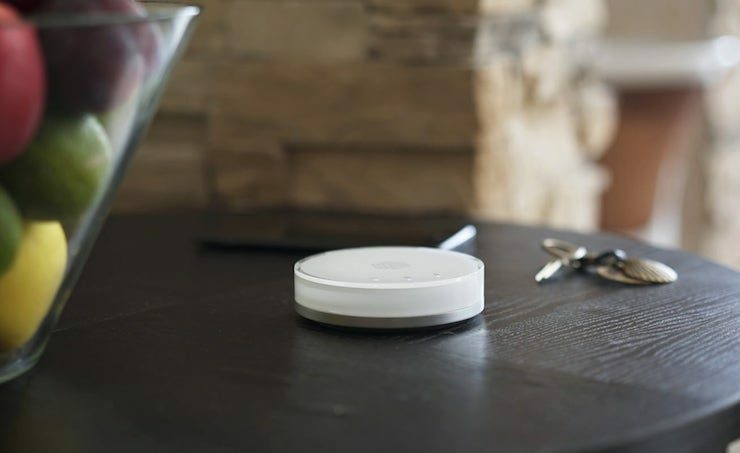 Protect all of your devices at once with the InvizBox 2 Privacy and Security Router. Without compromising on speed, this system protects you and your family from tracking, profiling, hackers, and more. The InvizBox 2 and InvizBox 2 Pro utilize either a VPN connection or a connection to Tor. With these, all of your traffic is encrypted for optimal security. ← Apple Announces iPhone X, Is This The Era Of The $999 Phone?